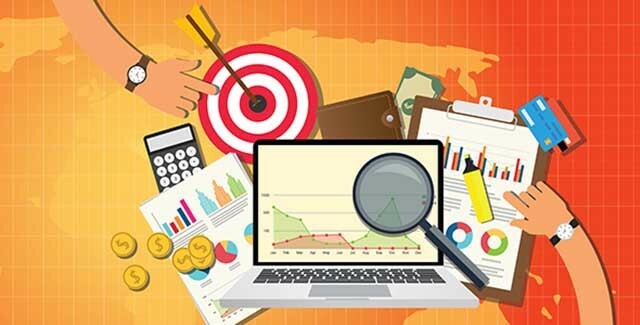 Google has confirmed that it is making a core algorithm change right now, following two intense weekends of major fluctuations and unsettled search results. While the disruption has caused concern amongst website owners, Google has also warned that these changes are not the Penguin roll out that webmasters have been waiting for since late last year. This means further and possibly greater disturbance to search results should be expected. The search engine regularly makes small changes to its ranking algorithms, many of which pass unnoticed. However in the last two weeks there have been widespread changes to rankings and traffic as the core algorithm works take place. Many website owners have reported significant fluctuations, in contrast to the minor ripples usually felt with standard Google updates. Due to the unexpected impact of the core algorithm update, many thought the disruption was a sign that the latest version of the long awaited Penguin update had been deployed. Penguin was delayed at the end of 2015 – reportedly due to fears that it would be disastrous for some retailers in the lead up to the holiday season – and is expected to have a major impact on Google results. 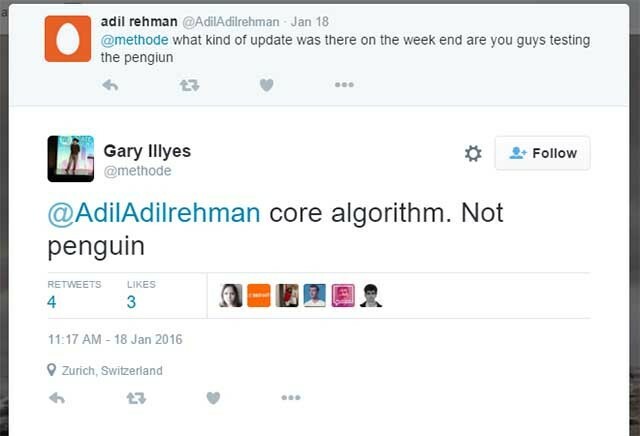 The search engine has said that Penguin will be rolled out early in 2016 but, this is not the cause of recent flux. Webmasters should be aware that more changes are to come. The changes appear to have been localized, happening in key geographic regions such as the UK and USA in isolation. Adding to the uncertainty was a recent Google confirmation that it has incorporated its spam-fighting algorithm Panda into its core algorithm. These updates do not work in real time, meaning the changes will likely be felt as a ripple effect. Anticipating confusion, Google sat down for an interview with The SEM post. 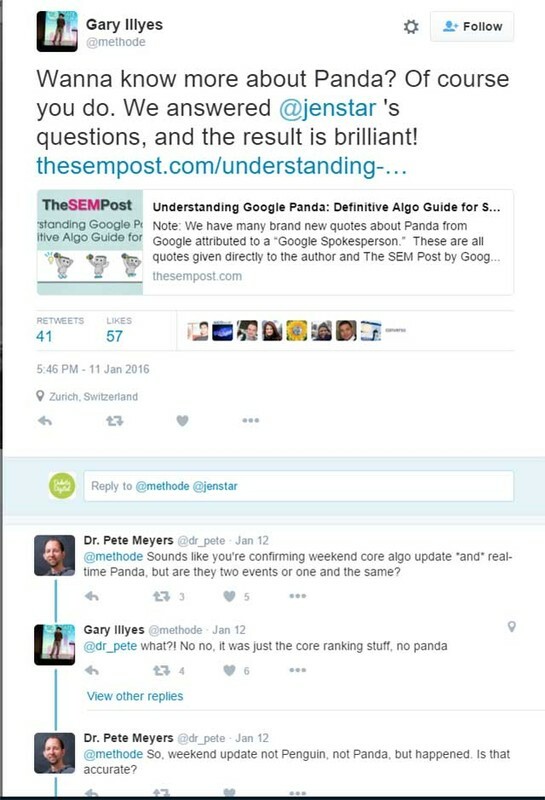 The article was pushed by Gary Illyes on his Twitter feed, suggesting Google wants webmasters on the same page. The quotes are attributed to a spokesperson but are confirmed as coming from Google. Have you experienced ranking changes over the last two weekends? Are you prepared for more changes over the next few weeks? Let us know in the comments.